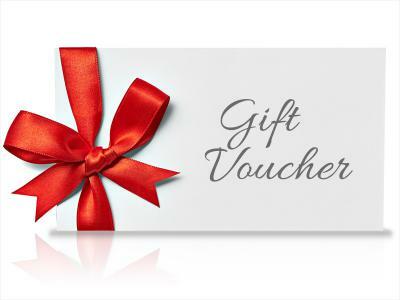 The Abbeyleix Manor Hotel Cash Gift Voucher can be used towards a delicious meal or drinks in our Manor Bar & Bistro, a luxurious overnight stay or any other hotel expenses - the ideal gift for all occasions. Treat someone to 2 Nights Bed and Breakfast for 2 people sharing in a stylish deluxe room and 1 evening meal in the Restaurant from our Table d’Hote menu plus a bottle of house wine.The Perfect Gift for that someone special. Treat someone to a sumptuous dinner for 2 at the Abbeyleix Manor Hotel including tea/coffee plus a bottle of house wine.